Don't miss the latest happenings out of Mount Southington Ski Area, including new lifts, terrain expansions, weather, photo galleries, infographics and current events skiers and mountain travelers should know about. Stay up-to-date on Mount Southington Ski Area news and events by clicking on articles from the list below or page through to see coverage from the entire ski season. Severe snowstorms led to lost school days, which are being made up this week. Travel is disrupted, slopes are buried. When Does Mt. Southington Open? 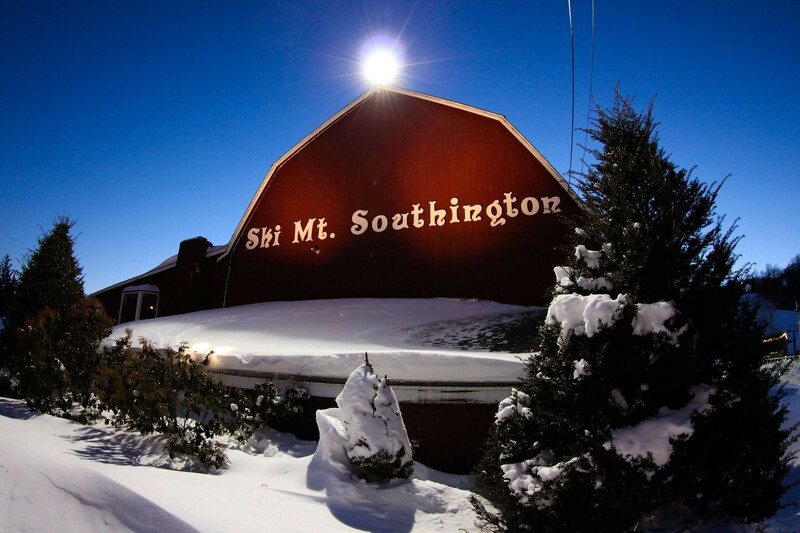 Mount Southington in Southington, Conn., aims for an opening near Thanksgiving. Thanksgiving is coming, and with it the traditional start of the season. Winter has arrived in the Constitution State. Mohawk Mountain, Ski Mount Southington, Ski Sundown, and Woodbury Ski Area are up and running. Longer days, colder nights, and changing season mean changes. Skiers and riders compete Feb. 23. Mount Southington event benefits charity. Skiers and boarders compete in open event. Variety of programs covers lots of bases for skiers ages 4 to 12. Cold makes Dec. 7 weekend openings likely for Mohawk Mountain, Ski Sundown, Mount Southington. Mount Southington is looking for a few good men and women over 16 to work at the ski area this winter. Mount Southington and Ski Sundown are selling passes at preseason rates.